Beautifully renovated two bedrooms, Two and a half bath Waterfront townhouse on the Lynn haven Inlet. It�s like having a sanctuary in your own backyard. 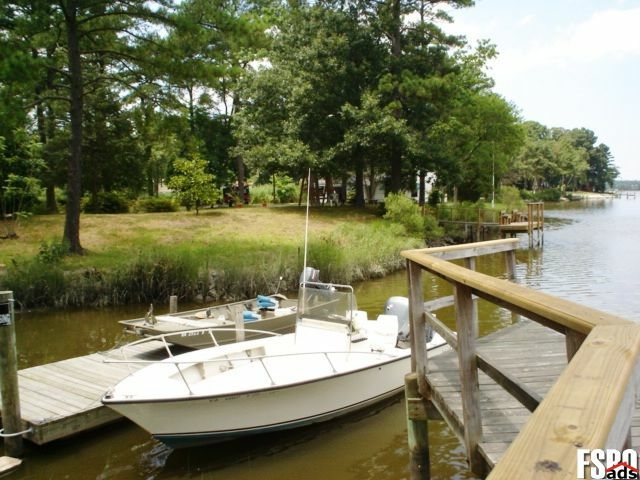 Beautifully landscaped yard with deck and new private dock on deep water access. The best fishing and crabbing in Virginia Beach is right off the back yard. Custom Kitchen Cabinets with Granite Countertops. Porcelain Tile in Kitchen, baths, foyer and laundry. Hardwood floors in living room, dining room and hall. Frieze carpet in bedrooms, hall and stairs. New light fixtures and ceiling fans. New paint inside and out with designer colors. All new appliances. This home has no HOA dues. 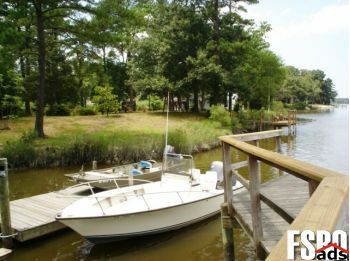 You're not likely to find anything like this on the water in Virginia Beach at this price. This place would also make a great income property if you wanted to use it as a weekly vacation rental in the summer.